Bruxism, the chronic, uncontrollable grinding of your teeth, often happens while you are asleep. 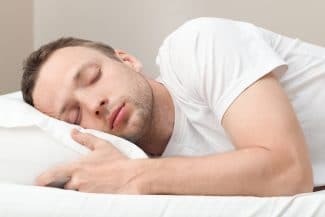 If you are asleep when something occurs, how can you know if it is happening? There are a few signs that could signal that you are grinding your teeth at night. Do you often wake up with headaches or a sore jaw? Have you caught yourself clenching your jaw or grinding your teeth during the day? Are your teeth sensitive or prone to cavities? Saying yes to any of these questions could be an indication that bruxism is affecting your smile. Grinding your teeth can be caused by a misaligned bite trying to unconsciously correct itself. 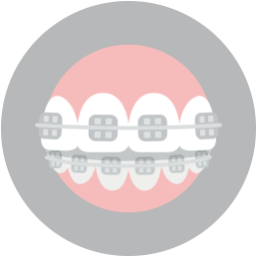 The ill-effects of bruxism can include tooth decay, damage, or sensitivity. Your teeth are formed from durable materials so that they are strong enough to withstand pressure from biting and chewing foods. This means that if they are grinding against each other, the friction can cause quite a bit of damage. Nightly grinding can eventually cause minuscule fractures in the surface of the teeth. While you may not be able to see these microscopic fractures, they can be large enough for harmful bacteria to enter and cause tooth decay. The teeny fractures can also be big enough to leave your teeth susceptible to breakage and sensitivity. 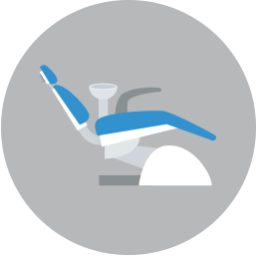 Along with creating excessive wear and tear on your teeth, constant teeth-grinding puts excessive strain on the joints of your jaw. Your temporomandibular joints (TMJ) are the hinge joints that control your jaw’s movement. Excessive stress on your jaw’s joints can lead to TMJ disorder, which can include pain in your jaw, face, neck, shoulders, chronic headaches, jaw popping or clicking, lockjaw. 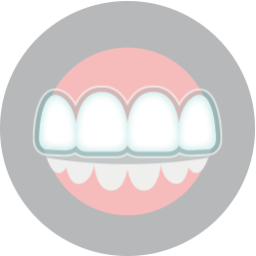 Bruxism is often caused when the bite is not aligned correctly. Grinding your teeth can be a sign of bite misalignment. To schedule your consultation call Lake Country Orthodontics at (817) 236-7846. Located in Ft. Worth, TX, our office proudly serves patients who live in White Settlement, North Ft. Worth, Springtown, Rome, Haslet, Azle, Saginaw, and all surrounding communities.